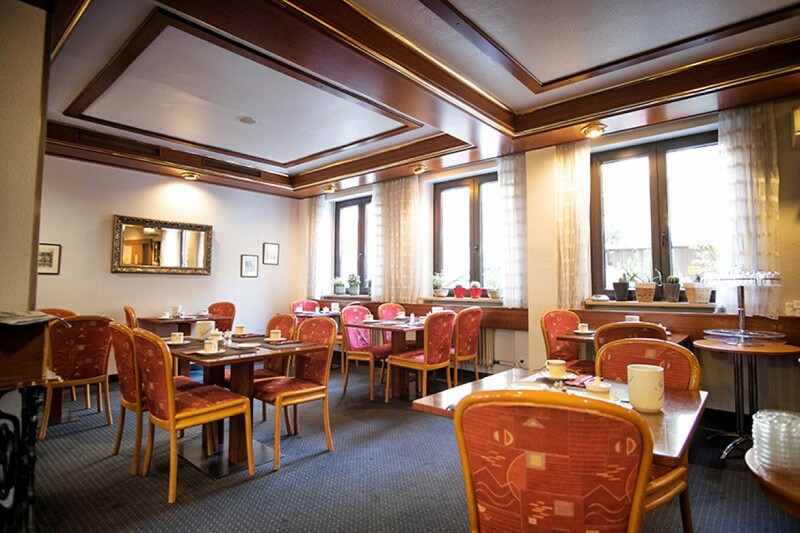 The small, elegant city hotel Fackelmann is located in the heart of Nuremberg and your ideal starting point for private and business trips. 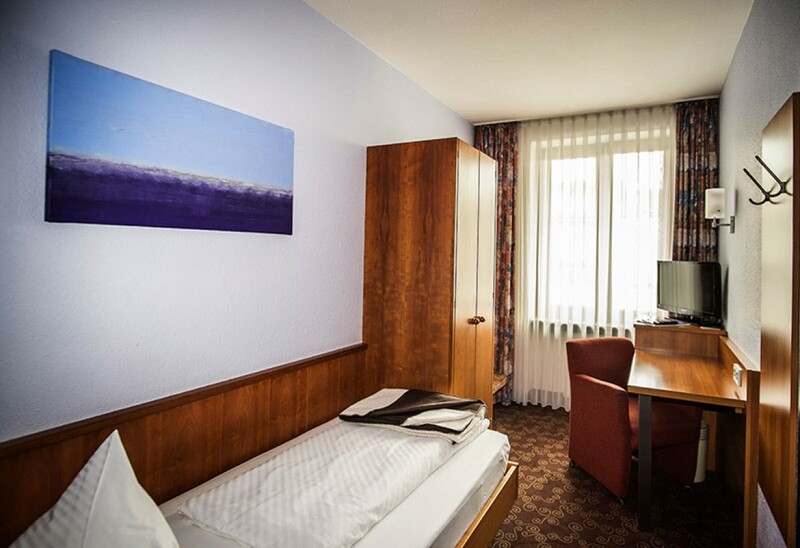 Look forward to a hearty welcome and a service that will make your accommodation in Nuremberg very comfortable. Our team has a sympathetic ear for your wishes – 24 hours a day. 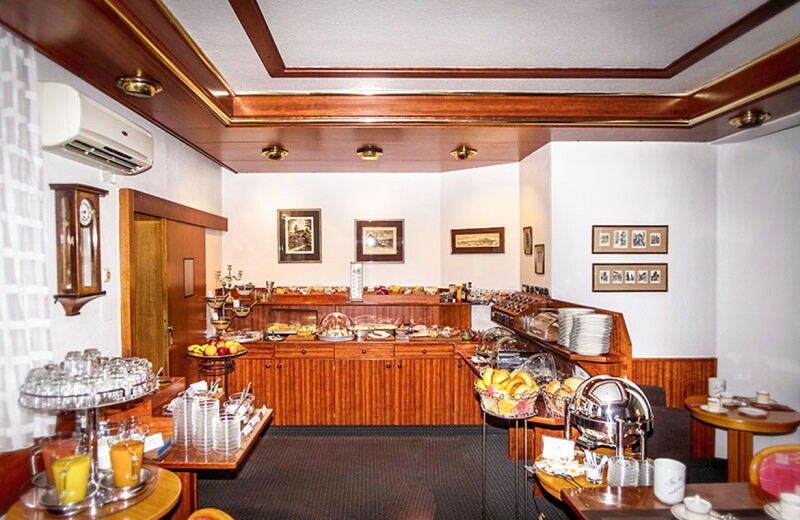 Start your day with our rich breakfast buffet. We composed for our guests a delicious assortment of sweet goodies like cereal and jam up to savory specialties like cheese and cold cuts. You are on a bike tour? No problem. 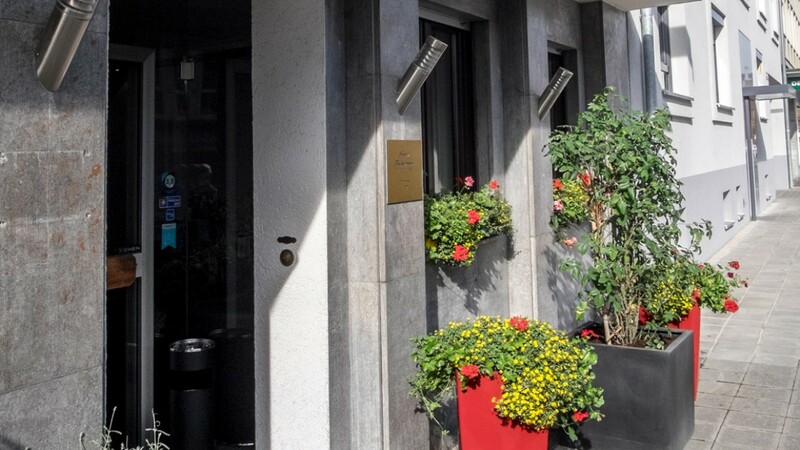 We offer a safe parking space in our garage or in the courtyard of our hotel. 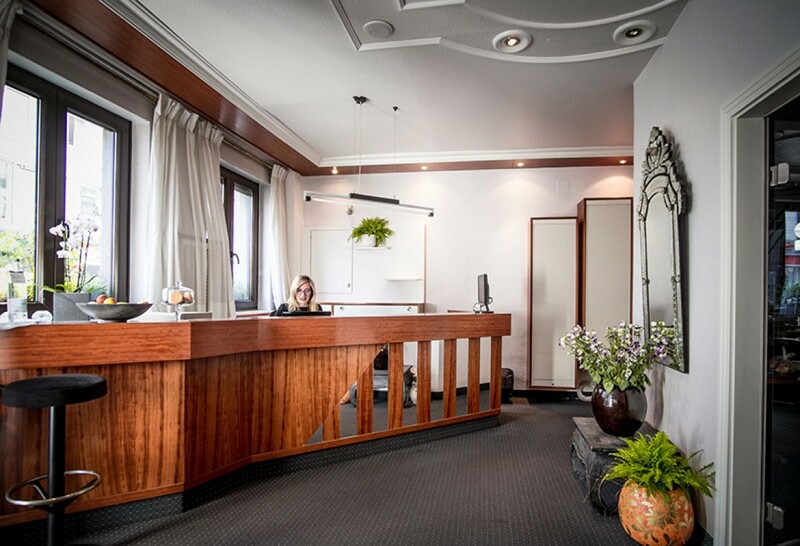 We offer 24-hour service at Hotel Fackelmann. Bright cozy rooms guarantee relaxing nights. 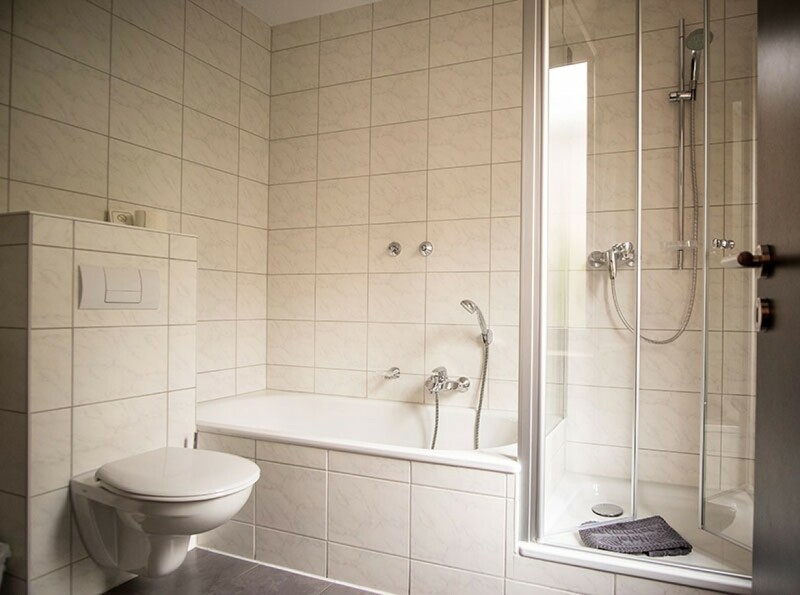 You will find our single rooms very comfortable. The cozily furnished rooms offer you enough space for a pleasant stay and your personal freedom.